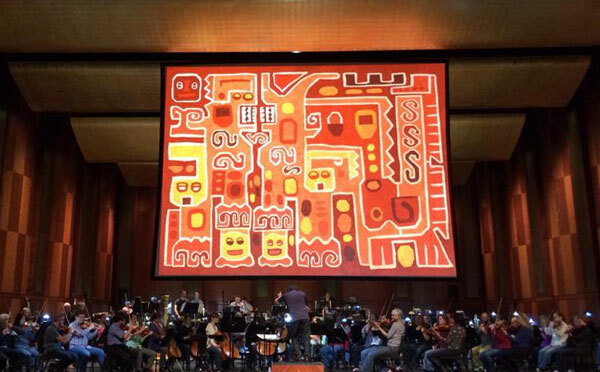 Caminos del Inka, the "multimedia spectacle celebrating the music of Latin America", continues to impress audiences. The orchestral program features interactive media projections designed by partner Maya Kopytman in 2009. Most recently, the program played this past weekend in Forth Worth's Bass Hall. Learn more about the Caminos del Inka project, hear the music and see a short video here.